Get access to exclusive contests, special offers and news! • enter contests for concerts, shows, events, & activities! As long as you continue to recieve Novus Updates, you’ll get an extra 50GB/mth Data Usage added to your Internet account. 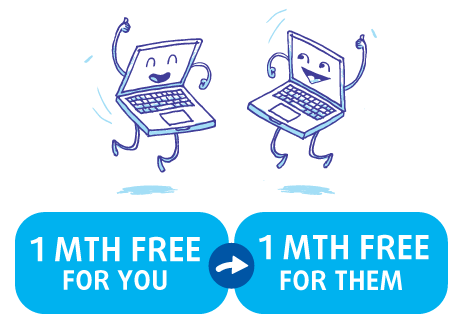 You’ll be re-entered each month automatically into the draw for (1) month free internet. *Only one (1) VOD credit will be applied per account per subscription. 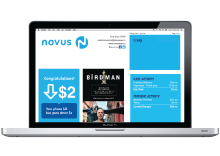 Free VOD offer only applies to Novus customers and is valid for 30 days of sign up to Novus Updates up to the value of $5.99. 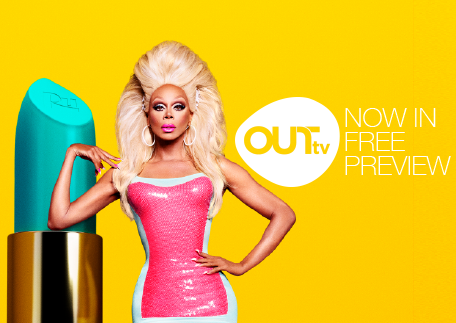 Free previews available to all TV subscribers. TMN is now Crave + Movies + HBO. You still get the biggest Hollywood movies & HBO, but your subscription now includes Crave Originals like Letterkenny & hit TV series like The Big Bang Theory. It’s all new and it’s all here. With Crave On Demand you get access to all the movies and series that air on the live channels and more, whenever you want. 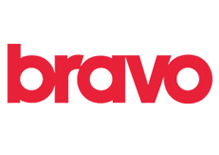 Crave On Demand is part of your subscription to Crave. With Crave, stream Hollywood’s biggest movies and your favourite series from HBO, Showtime, and more, anytime, anywhere. The Crave App is part of your subscription to Crave. Visit the crave.ca to learn more! 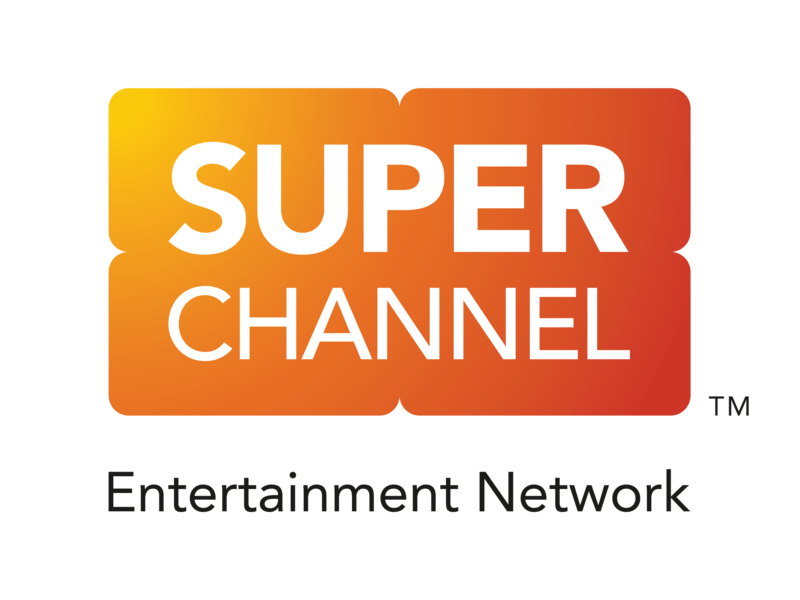 Super Channel is premium entertainment at its best, offering 4 diverse and dynamic HD/SD channels, plus Super Channel On Demand FREE with each subscription. Enjoy a unique and original selection of movies, critically acclaimed series, hard-hitting sports, round-the-clock eSports, and more, all unedited and commercial-free. Available in Theme Pack bundle deal. Need a vacation? Good news, now Novus can get you there faster! Earn one (1) Aeroplan® Mile for every two dollars ($2) you pay on your monthly bill with Novus. 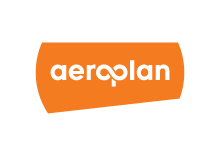 Already have an Aeroplan account? Click here to register your account number with us and start earning miles with Novus. Offer valid only to active accounts that are in good standing. No Aeroplan Miles will be granted on late payments, payments received from collection efforts or payments made to resume services after the services have been disconnected for non-payment. The name on the customer account must match the name on the Aeroplan Member card. Please allow up to 21 business days after payment of your Novus account for Aeroplan Miles to be transferred to your Aeroplan account. Aeroplan® and the Aeroplan logo are registered trademarks of Aeroplan Inc.
We’re excited to announce our new and improved Novus Refer A Friend program! Invite your friend, friend-of-a-friend, your uncle, the neighbour you awkwardly stand with in the elevator… or whoever, to make the switch to Novus, and you both receive 1 month Internet free*. *Novus Refer A Friend program is for new, residential Novus customers who have never been referred before. 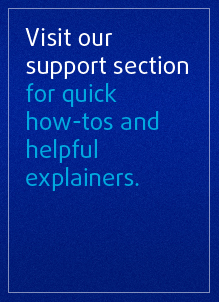 New customers must not have been subscribed to any Novus services in the past 90 days. 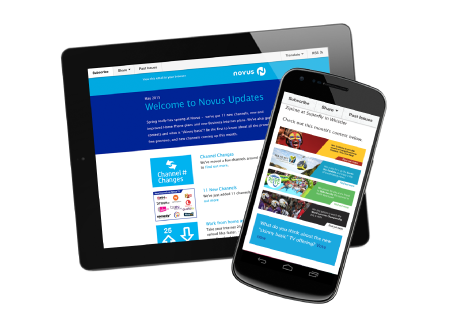 New customers must remain a Novus customer for 60 days. 1 month free Internet credit will be applied to the new customer’s account on the third month of service. Both the current & new customer’s account must also be in good standing before credit is applied. 1 month free credit is for the value of your Internet services you subscribe to and can not be combined with any other 1 month free promotion. Novus Refer A Friend program does not apply to Business or Commercial accounts. Switch from paper billing to eBilling to help save time and manage your bill easily. FNTSY Sports Network will be rebranded as GAME+, effective April 1 2019. There are no changes in terms of packaging or cost. The network name is changing, but the content focus will still be fantasy sports programming. Notice: The History GO App, Treehouse GO App, and YTV GO App will all be decommisioned, effective May 1 2019. Content from the corresponding channels will continue to be available to subscribers via On Demand.